Ideal for exhibitions, corporate and promotional events, sales presentation, point of sale or pretty much anywhere high impact advertising is needed. Finished with high quality GreyBloc™ Roll Up Banner (180 micron). 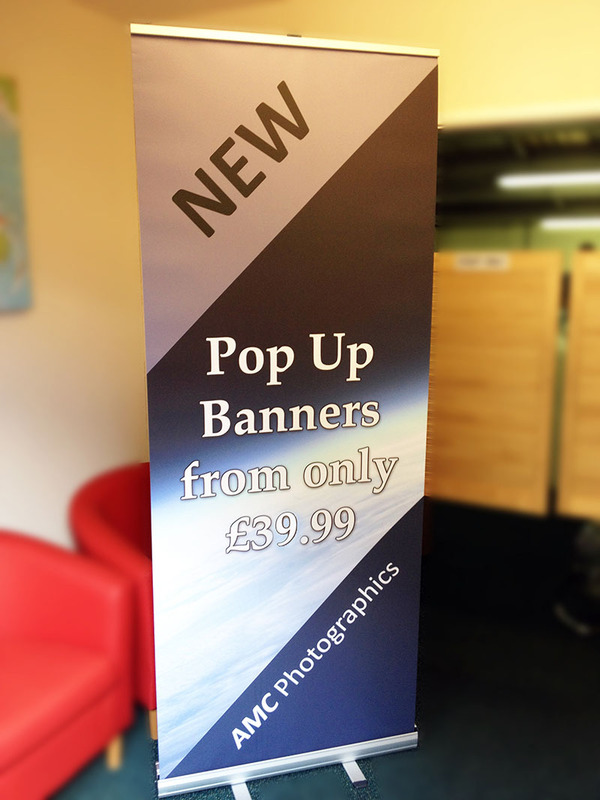 A bright white, rigid, 100% blockout banner with a traditional grey back and excellent no curl characteristics. We are also selling replacement graphics for the banner stands so you can replace or update the graphic on your display. 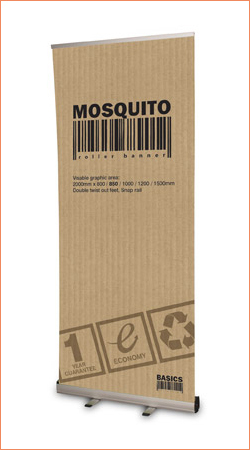 The Mosquito Roller Banner is ideal for all kinds of corporate events, exhibitions and any indoor promotions. this laminated product for extra durability.